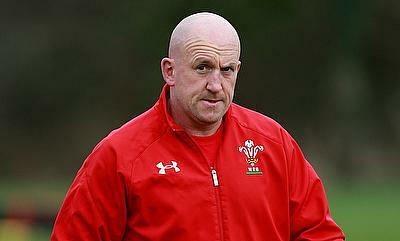 Wales defence coach Shaun Edwards has ruled himself out of taking in charge of Super League side Wigan Warriors after the conclusion of the World Cup scheduled this year in Japan. 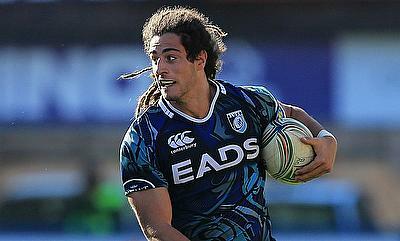 Wales international Josh Navidi is set to make a comeback ahead of the World Cup preparations after successfully undergoing surgery on his elbow. 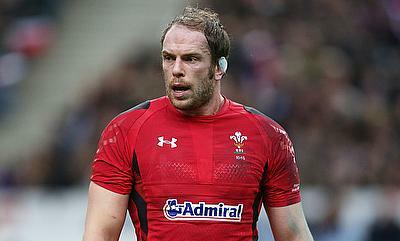 Wales skipper Alun Wyn Jones has been named the Six Nations Player of the Championship after his team's Grand Slam triumph in the recently concluded edition. 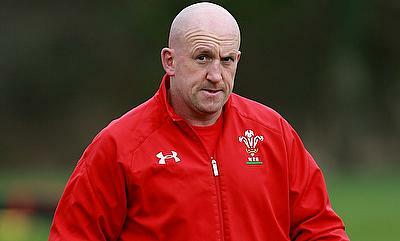 Incoming Wales coach Wayne Pivac has revealed that a new defence coach has already been confirmed as a replacement for Shaun Edwards. 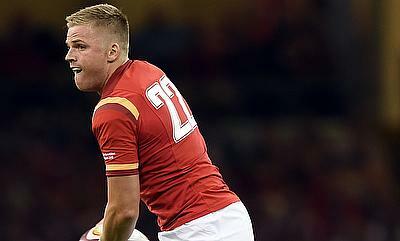 Gareth Anscombe kicked 20 points as Wales went on to complete a 25-7 victory against Ireland in Cardiff as they went on to clinch the Grand Slam in the Six Nations 2019. 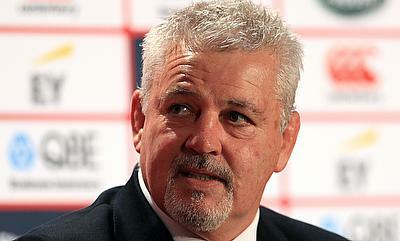 The 2019 edition of the Six Nations has reached the final stage with three teams in contention to win the title. 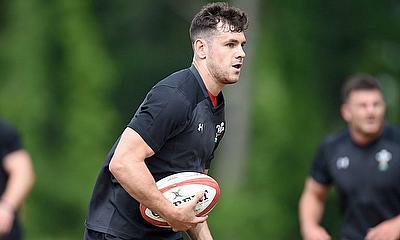 Here we look at the scenarios for the teams ahead of the weekend's clashes. 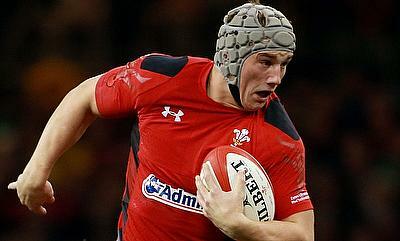 Wales maintained their winning momentum as they went on to beat Scotland 11-18 in the fourth round of the ongoing Six Nations at BT Murrayfield Stadium on Saturday. 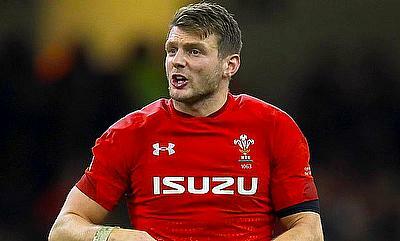 Wales have made a solitary change for their fourth round of the Six Nations clash against Scotland to be played at BT Murrayfield Stadium in the weekend. 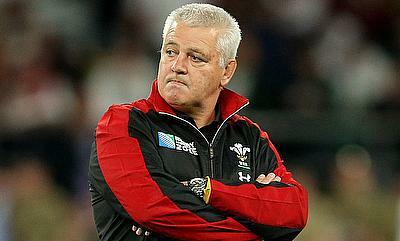 As the Six Nations enters its final two rounds, Wales are now the only unbeaten team left in the championships. 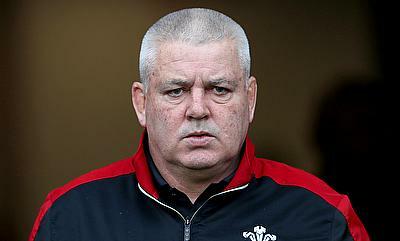 With Scotland to come this weekend and Ireland in Cardiff a week on Saturday, Rhiannon Garth Jones takes a look at the position Warren Gatland’s side are in. 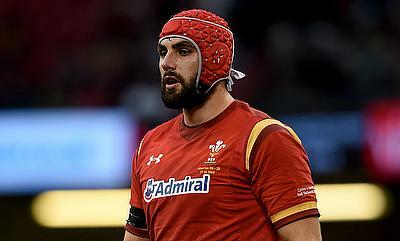 Wales lock Cory Hill has been ruled out of the remainder of the Six Nations 2019 tournament after suffering an ankle injury. 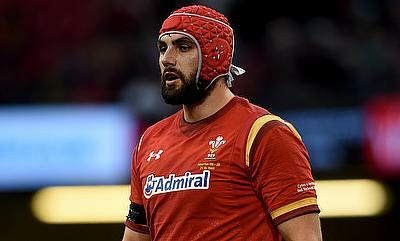 Wales have made giant strides in the World Rugby Rankings that saw them displace England at the third position following their 21-13 win in Cardiff on the third round of the Six Nations 2019. 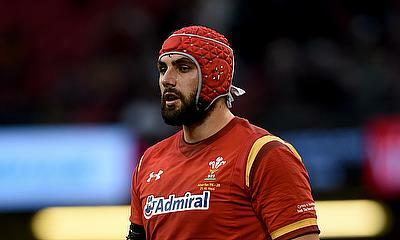 Wales' chances of winning a Grand Slam in the ongoing Six Nations tournament have received a major boost after they went on to beat England 21-13 in the third round of the tournament at Principality Stadium on Saturday. Wales have received much-needed boost ahead of their Six Nations clash against England at Principality Stadium with Dan Biggar and Leigh Halfpenny included in the squad. 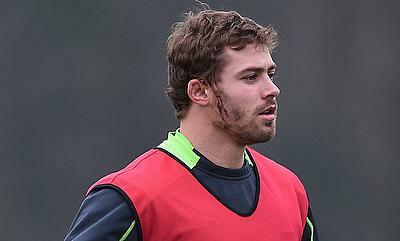 Wales' ongoing Six Nations campaign has received a shot in the arm with full-back Leigh Halfpenny set to resume training after recovering from a concussion. 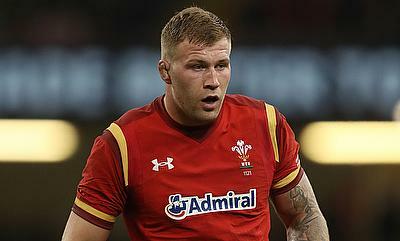 Wales have reached the top position in the ongoing Six Nations after they completed a 15-26 victory over Italy at Stadio Olimpico in Rome on Saturday. 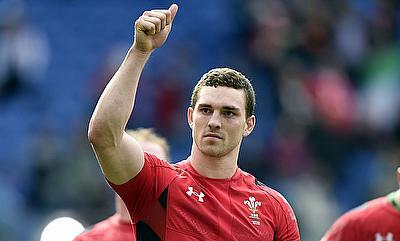 George North scored a double as Wales made a stunning comeback from being 16-0 down to win the Six Nations opener against France 19-24 at Stade de France on Friday. 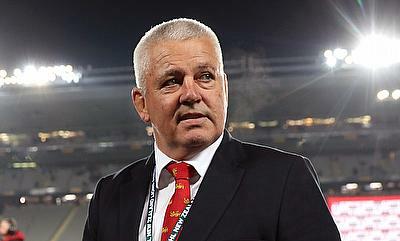 Warren Gatland said he is yet to decide on his future after the end of his current coaching contract with Wales that ends with the 2019 World Cup. 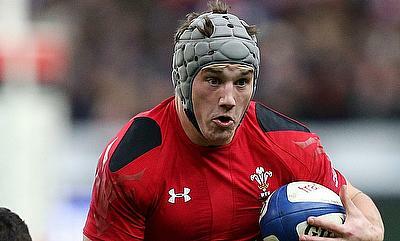 View all articles in Wales.